Masterpisces: Fish help turn the aquariums of Hidetomo Kimura into pieces of art. Some say beauty can get you far in life. That’s true this weekend, at least for our friends with fins. 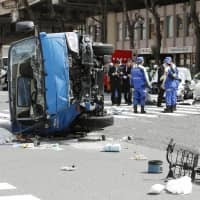 Plain goldfish are often relegated to being the cheap prizes in the kingyo-sukui (goldfish scooping) challenge popular at summer festivals and fairs. Their well-bred cousins, however, have frequently been featured as motifs in Japanese art. Well now, all types of fish will get a chance to shine as a part of Nihonbashi Mitsui Hall’s Art Aquarium. 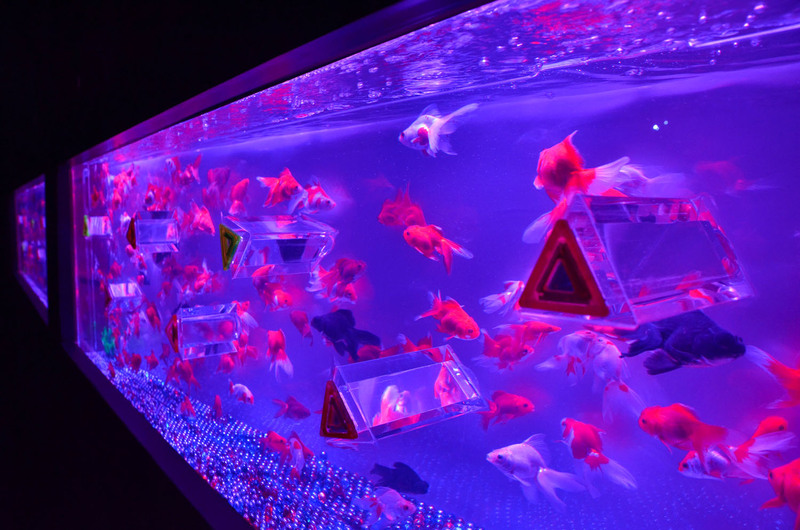 The Nihonbashi Art Aquarium was first held to coincide with the centennial of Nihonbashi Bridge in 2011. The aquariums are created by designer Hidetomo Kimura, an “art aquariumist” by trade. For the exhibition, Kimura fuses large-scale goldfish tanks with elements of traditional art, such as flower arrangement, paper lanterns and folding screens, to create fantastical displays. Among the centerpieces is “Oiran,” an enormous bowl filled to the brim with 1,000 goldfish — though each installation is a carefully crafted showstopper in itself. Keeping with the artistic focus of the exhibition, evenings will see the hall turn into a lounge with special musical performances and DJs spinning on Saturday and Sunday evenings. Combined with some 5,000 goldfish of various kinds ready to show off their best side to visitors, it’s bound to be a treat for the senses. 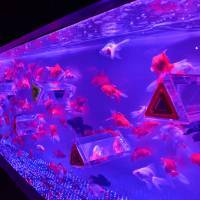 For those unable to catch the Art Aquarium in Tokyo, there are plans to take the installations on a nation-wide tour. The first stop will be at Nagoya’s Telepia Hall from Aug. 9 till Oct. 1. Art Aquarium will be held at Nihonbashi Mitsui Hall in Chuo-ku, Tokyo, from July 13 till Sept. 23. The Art Aquarium runs 11 a.m. till 7 p.m., the Night Aquarium runs 7 p.m. till 11.30 p.m. 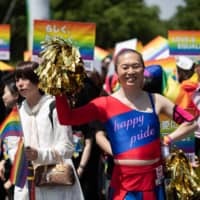 Admission costs ¥1,000. For more information, call 0463-35-8107 or visit h-i-d.co.jp/art/nihonbashi.